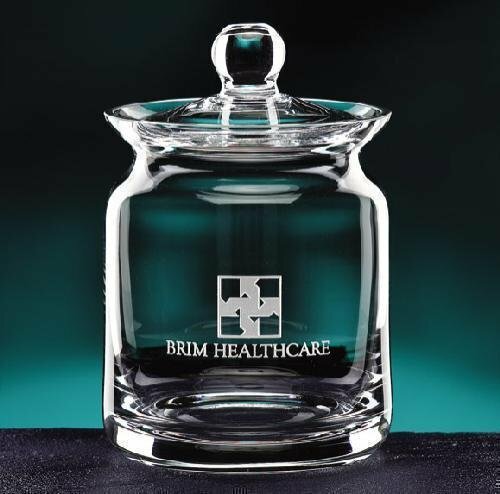 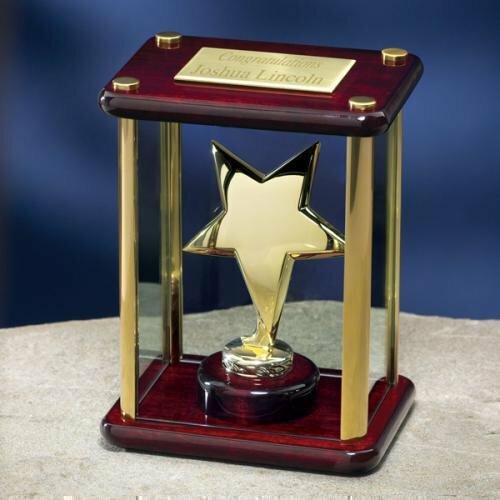 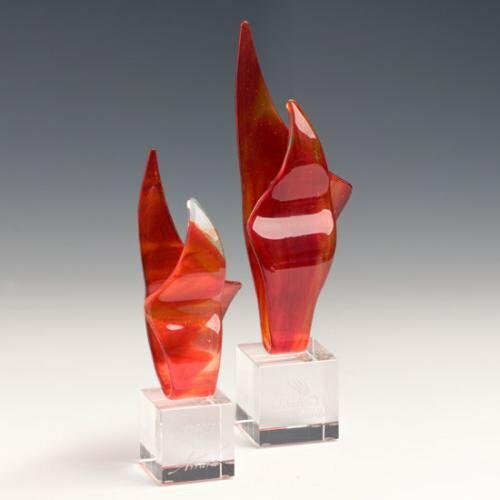 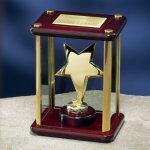 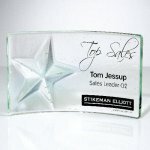 Optical Crystal Beveled Diamond Cube, excellent for corporate gift presentation. Foamed Gift box included. 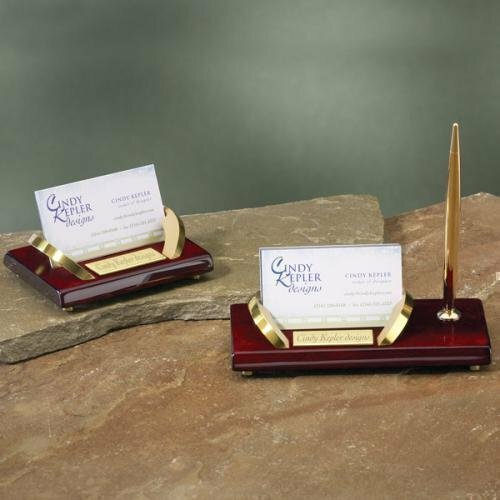 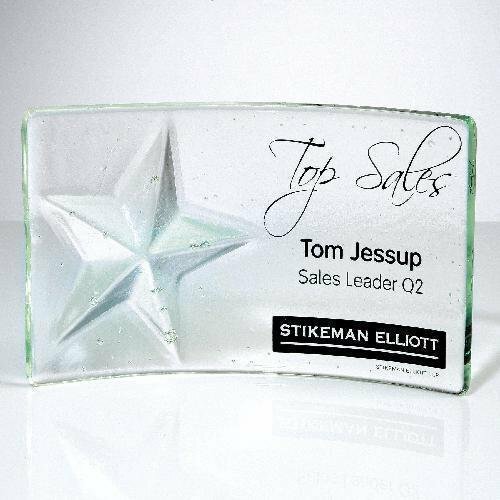 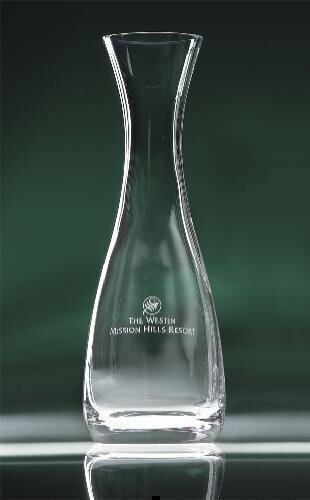 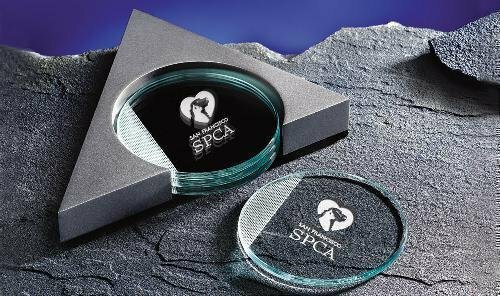 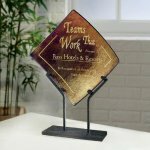 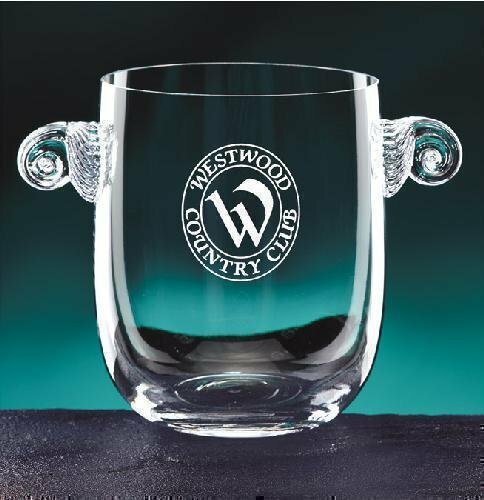 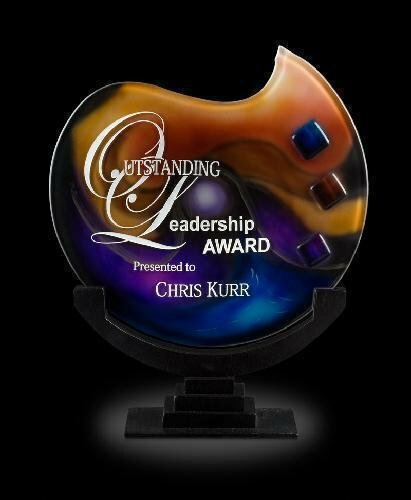 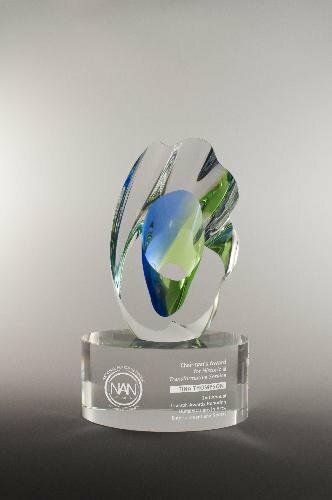 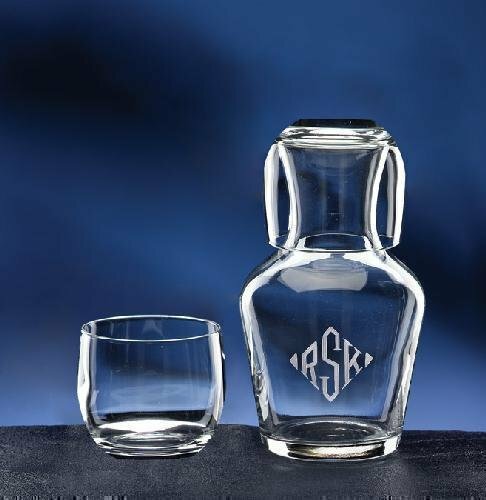 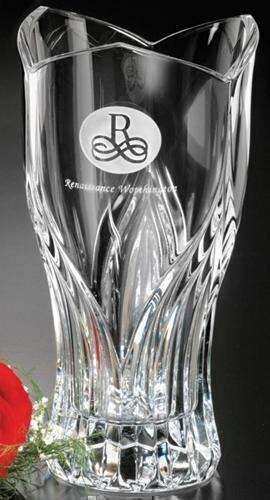 This optic crystal beveled rectangle is a great gift to engrave a corporate logo or personalized message on. Rosewood piano finish boxes with elegant styling sport classic styled clocks and an engraved plate to be customized by Laser. 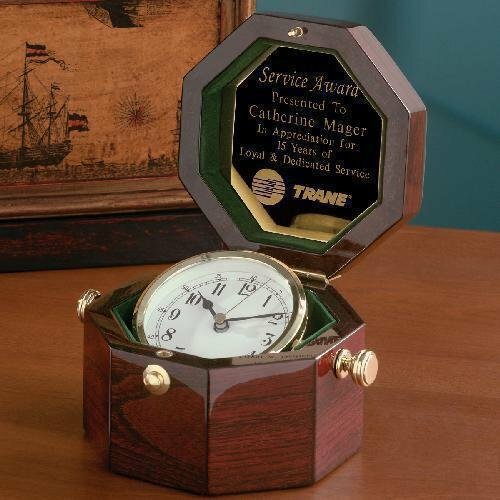 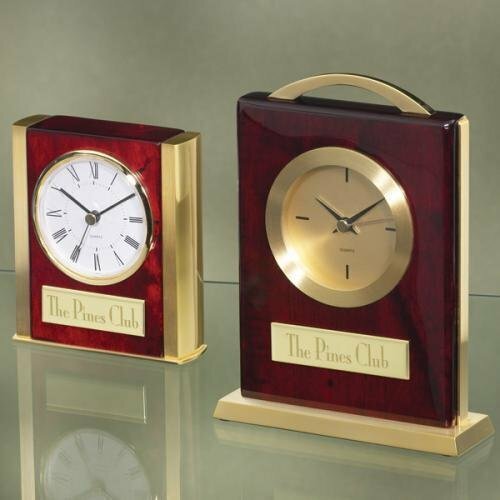 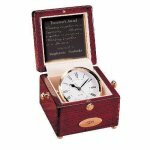 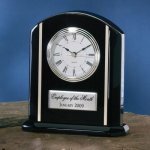 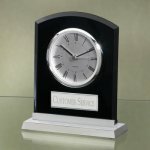 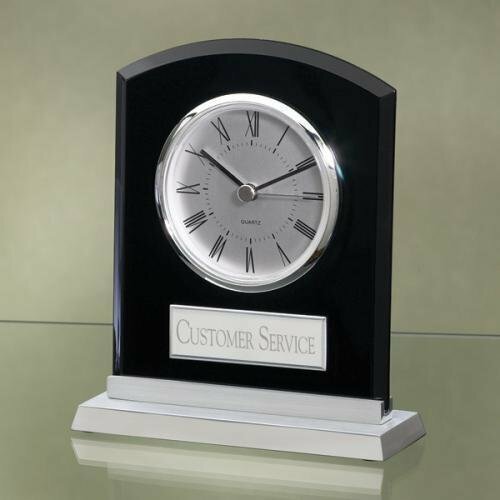 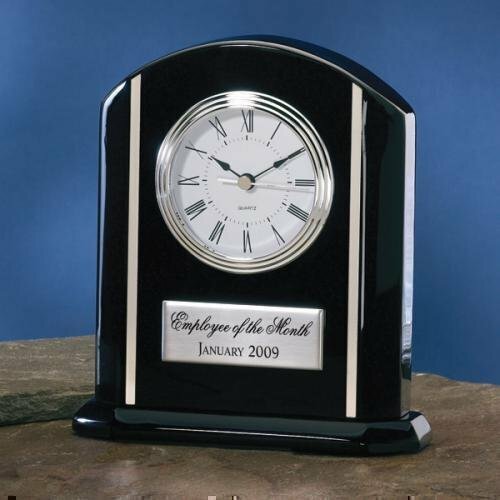 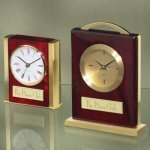 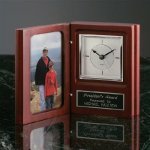 Size: 6" x 5" x 4 1/2"
6" x 5" x 4 1/2"
Rosewood piano finish boxes with elegant styling sport classic styled clocks and an engraved plate to be customized by Laser. 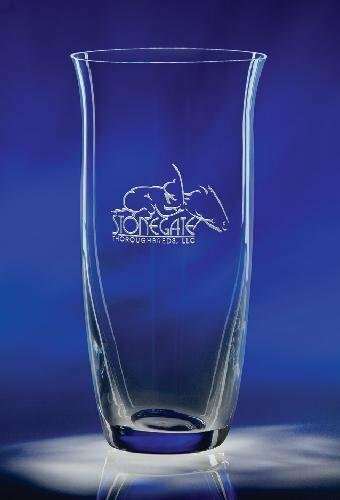 4 3/4" x 3 3/4" x 4 3/4"